Have you been invited to participate at a trade show event, but you don’t know how to properly set up? Or maybe you’re returning to one after many showings, but you’ve struggled in the past to gain any new customers or attention. 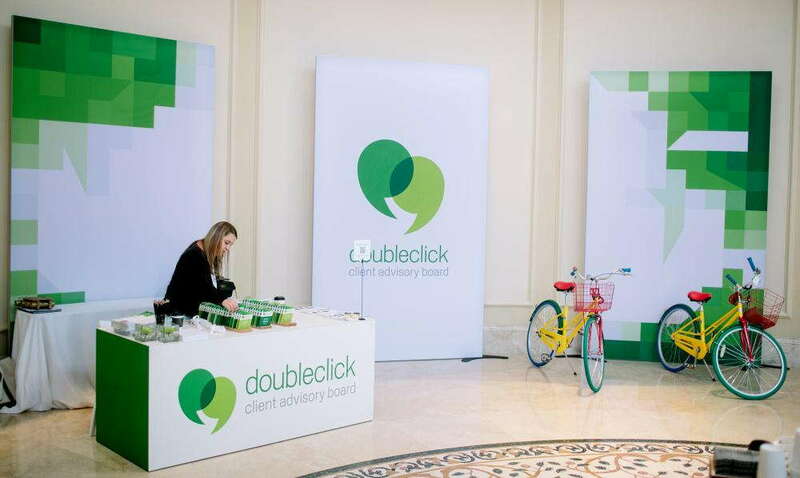 How do you design a display booth that wows a crowd and turns onlookers into new clients? 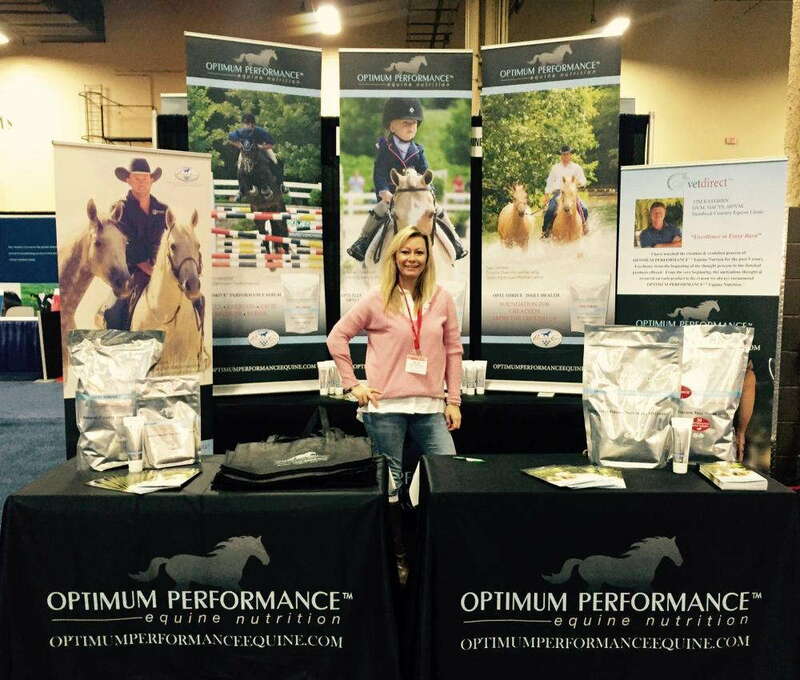 Lucky for you, SpeedPro can help with your trade show backdrop and booth. We specialize in making sure you accurately represent your business and brand at your trade show appearance while also setting yourself apart from the competition with bold ink and compelling graphics. Need help with your upcoming event? Reach out to our studio today, and we’ll help your business grow. At your trade show, you need to be able to start a conversation with interested people. Instead of trying to sell from the get-go, you should build up to that — create an inviting display booth, greet people as they walk by, answer questions that come up and be proactive in knowing what the customer wants to know. While you’re the one in control of getting the conversation going and engaging with the attendees, SpeedPro’s role is to make you look good with a well-designed trade show display booth. We’ll help you create a trade show display that accurately represents everything your business embodies and creates an environment that’s warm, friendly and welcoming. We’ll be able to work through all these fine details during our consultation appointment, where we make sure we understand your business and brand before we start any designs. Let’s begin! SpeedPro Imaging Silver Spring wants to help you create a display atmosphere that welcomes everyone and quietly — not overtly — pushes the sale. We achieve this goal by creating graphics and display features that support four characteristics — durability, portability, versatility and ease of assembly. We emphasize durability in our products by creating graphics that use vinyl. This material is thicker and does not give in easily to wear and tear. You’ll be able to use our products over and over again too. Tents, banners, backdrops — all of these can be used more than once and will retain their original shape and appearance. Many of our products are portable, making it easy to transfer between your vehicle and setup as well as venue to venue. The frames of our tents and retractable banner stands are easily collapsible despite being made of metal, making it effortless to fold and carry them. Our products are also quite versatile. You’ll see that characteristic most with our banners. Whatever you hang or display inside your building can then be used for outdoor promotion — and then moved back into your business’s office. It all moves with you! Finally, we want to emphasize how easy our products are to install by yourself. You don’t need tools to set up or tear down, even with our large tents. 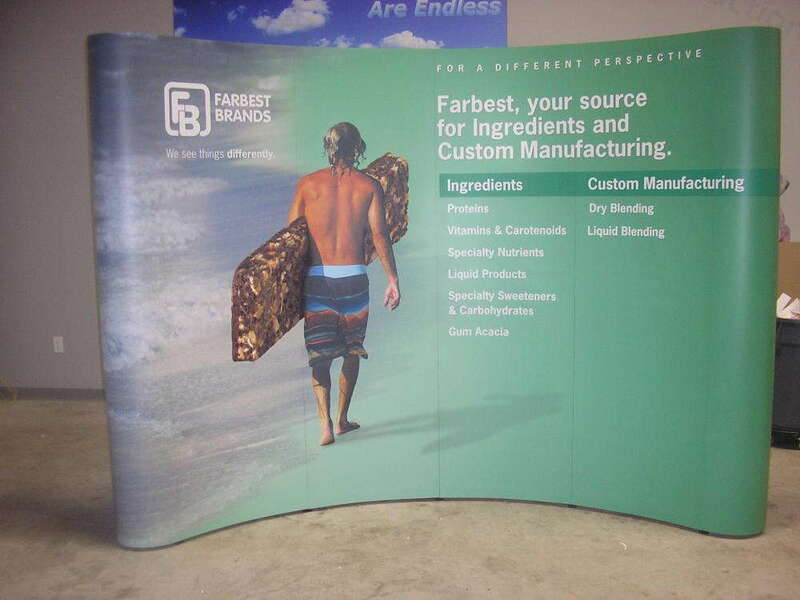 Just fold and lock them into place, and your trade show display booth is ready for business. Our studio works hard to create the results you want and need at all your trade show events. The next time you’re looking for a redesign, contact us! We’ll get you set up with a consultation appointment so that you can start outshining the competition. Excellent products and customer service! Great quality. Great customer service. You guys work hard to make sure I am happy - and it shows!